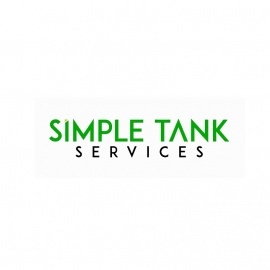 Simple Tank Services, an employee owned oil tank removal company, offers oil tank removal, oil tank testing, soil remediation, soil testing, soil treatment, and soil disposal services to clients in and around New Jersey. We offer a fixed price for our services and we carry out an on-site assessment before recommending a remediation approach. Get more details at https://www.simpletankservices.com/ and https://www.simpletankservices.com/oil-tank-removal-new-jersey/.